I'm a data-driven startuper and a web fanatic with enthusiasm for CoffeeScript, Jade, Sass, D3JS, RxJS, VueJS, AngularJS, NodeJS, Ansible, Kanban, DevOps and Lean principles. I cooking, biking, eating chocolate, building things in the desert, designing wood bows, listening to techno music and even to bartend from time to time! Contact me on my home email or my work email , eventually using my PGP key . 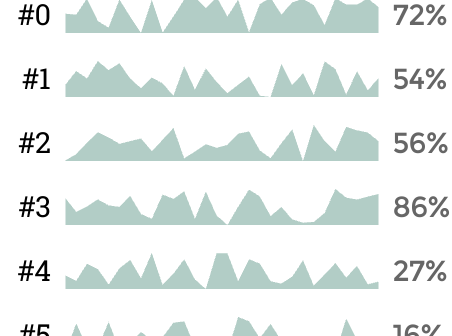 A d3 plugin to generate trendy graphs. A d3.js experiment to bridge art and code. Available on bower and npm. A brief gitbook to share what I learned about Gulp and provide useful tasks to developers that could need help starting with this amazing tool.